Collaborative lighting design for a diversity of projects around the globe. Always part of Chicago…now in the heart of it too. 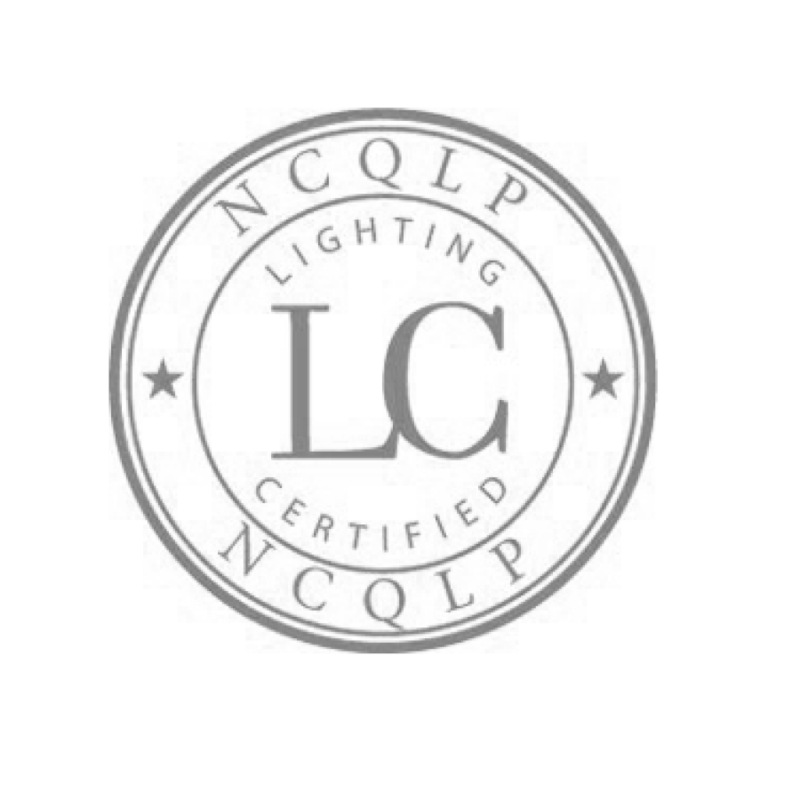 An independent architectural lighting practice, Aurora Lighting Design is a Licensed Professional Design Firm and a Certified Women Business Enterprise.